There are many forms of insurance available for businesses, yet one of the most important and often-overlooked is commercial business insurance. This is necessary for commercial businesses of all sizes and types. Oldsmar commercial business insurance is especially important when the business is in its formative stages. However, the typical entrepreneur is so busy that they might not have considered this essential coverage. If you have already launched your business, you can still obtain commercial business insurance. Starting a business without proper insurance can devastate your finances. You are putting money into this venture in the form of a loan or your personal savings. If you do not account for potential liabilities and risks, it might ruin your finances and business. With commercial business insurance, you will have a form of protection that ensures you and your organization will not endure these types of economic losses. This insurance covers the workplace, as long as it is a commercial business, and protects employees against all sorts of situations. Furthermore, the business is protected against risks that can’t be foreseen. All it takes is a single event to undermine all of the time and money you poured into the business. 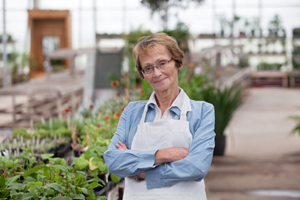 Having Oldsmar commercial business insurance will allow you to rest easy. Our team can help you select the Oldsmar commercial business insurance coverage that meets your business’s needs. The coverage and premiums differ for each policy, so be sure to discuss all of the available options with our insurance professionals. In general, this insurance guards against damage to employees injured during work, damage to third parties resulting from your products/work, and damage to tangible property. Coverage also extends to data loss from hacking, natural disasters such as floods/fire, and business losses suffered due to an unjustified shutdown of operations. Meet with our team and we will help you select the commercial business insurance coverage that is best for your business and the risks it faces. 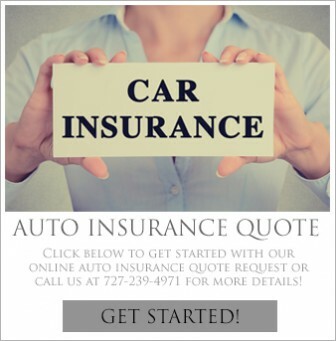 Even though Oldsmar commercial business insurance is an additional cost, it is well worth it. Think about how you would proceed in the event of a disaster without this type of insurance coverage. You might have to close your business if you do not have the protection of commercial business insurance. We go to great lengths to provide clients with the best coverage at the lowest possible price.